Where Do You Shop Dairy Free? Show Us on Instagram! 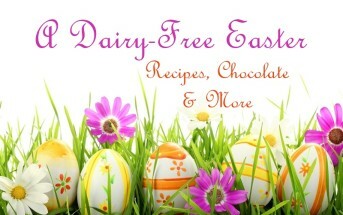 You are at:Home»News»In The News»Where Do You Shop Dairy Free? $200 Prize This Weekend! Where Do You Shop Dairy Free? $200 Prize This Weekend! Simply share pictures of your favorite spots to shop dairy free, whether it’s a grocer, co-op, farmers’ market, shop, bakery or other to go convenience on Instagram! 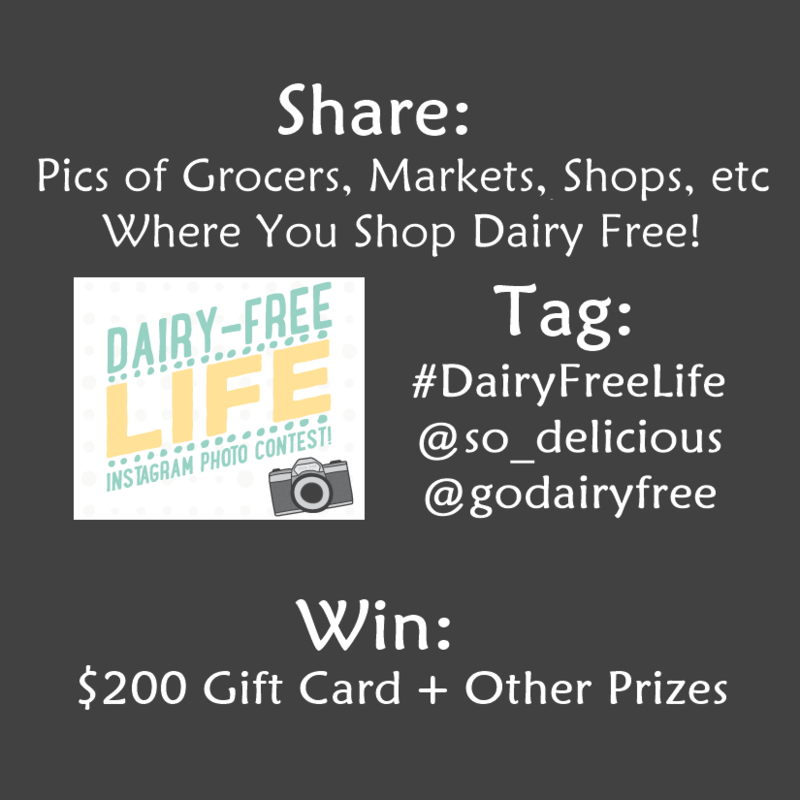 Use the tags #DairyFreeLife @so_delicious @godairyfree when you upload your pic. No Instagram? If you would still love to enter, but don’t have an account (why not?! ), then you can email a dairy-free drinks submission to me at igcontest at godairyfree.org. Or, if you just want to share a great spot for us to add to the Go Dairy Free dining section, simply comment below! GrandPrize: @mannyjuen with her photo recommendation of Baagen in Sacramento. She won a $200 gift card to enjoy at Baagen! Runner-Up: @lindsaysb with her photo recommendation of Chalait Teahouse in New York City. She won a So Delicious Swag Bag full of delicious goodies! 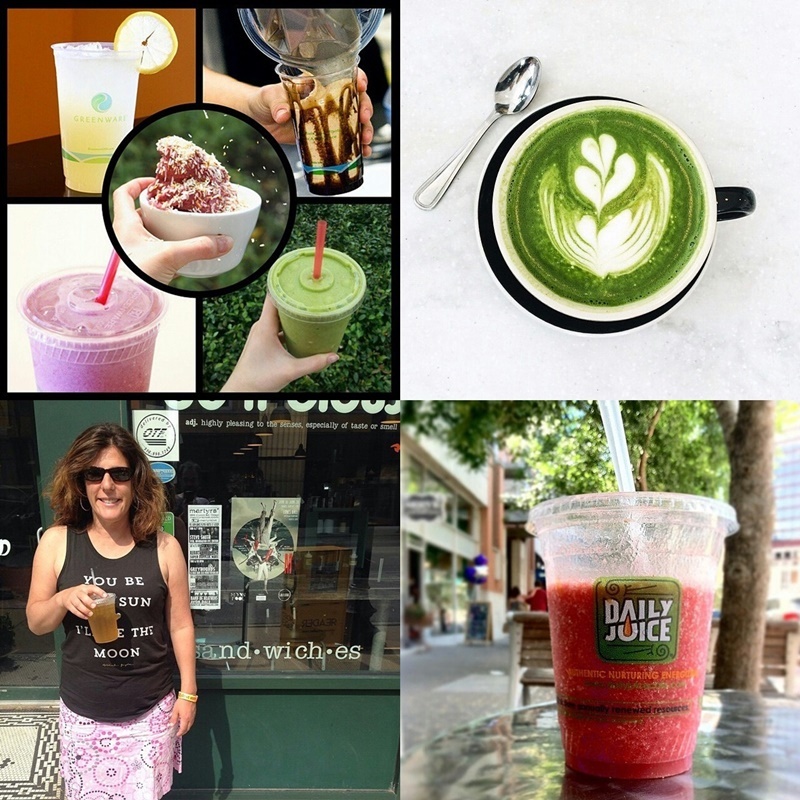 Runner-Up: @bittersweet__ with her photo recommendations of Daily Juice Cafe in Austin. She won a So Delicious Swag Bag full of delicious goodies! 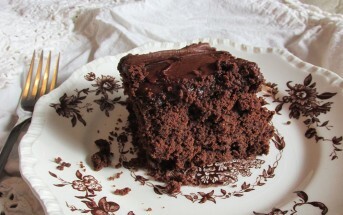 Runner-Up: @welcomingkitchen with her photo recommendations of Delicious Coffee Shop in Chicago. She won a So Delicious Swag Bag full of delicious goodies! Show Us You Favorite Places to Shop Dairy Free! 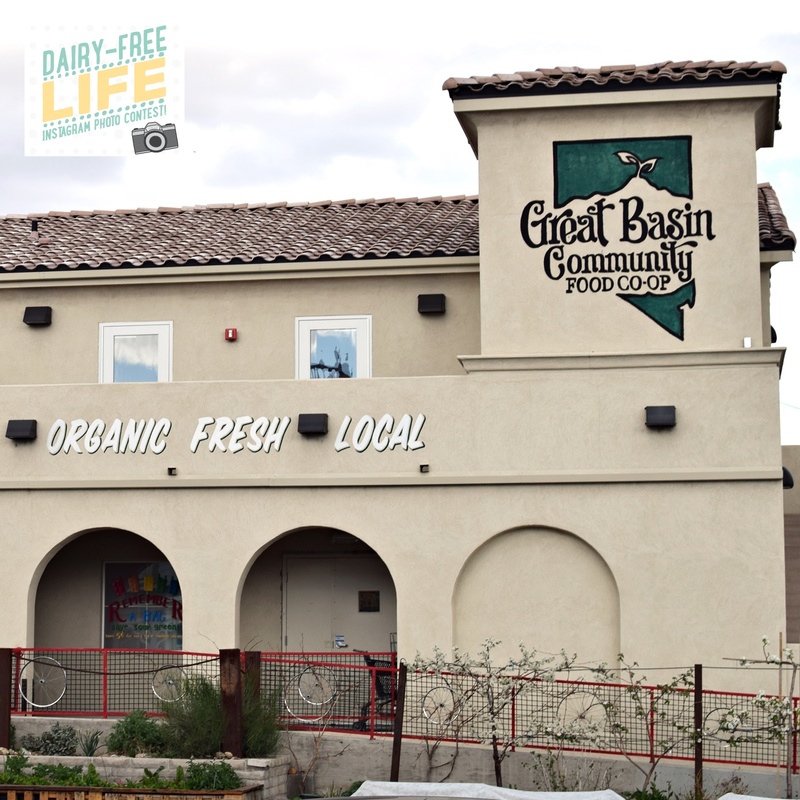 To get the ball rolling, here’s one of my favorite places to shop: Great Basin Community Food Coop in Reno, NV. 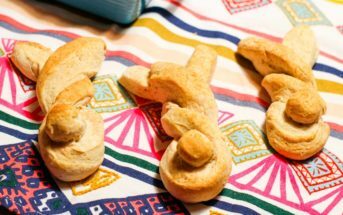 They focus on local and organic produce and farms, have good sales, and are an easy walk away when I need last minute ingredients for dairy-free recipe testing! Thank you to Every Entrant for Helping to Make #DairyFreeLife More Enjoyable for ALL!